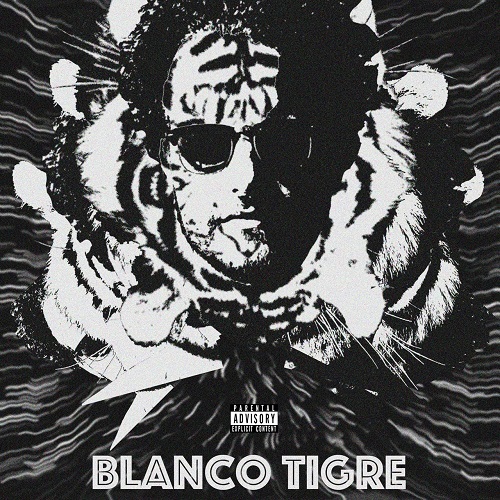 Listen: Miki Montebello - "Myself"
Miki Montebello’s debut album Blanco Tigre shows a consuming vein of pop with infleunces from R&B and folk. The release touts a nice degree of stylistic variation and knack for both hooks and atmosphere. Several highlights are abound. “Blu Up” sports smooth vocals over a gliding acoustical presence, touting a coffee-house R&B feel. My favorite of the bunch, “Myself”, brings jazz-tinged hip-hop to the forefront in very successful form. The rising artist – based in Brooklyn raised in Baltimore – shows ample promise throughout.